Westwood Engineering was established in 1991 to provide Western Canada’s industrial sector with innovative, reliable and cost-effective electrical engineering services. Over the years, we’ve become a leader in our field because we deliver outstanding work that always meets our customers’ expectations. 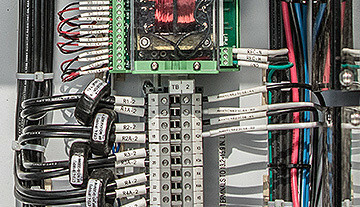 Our electrical engineering company has designed power and control systems for industrial facilities across BC, Alberta and Saskatchewan. We’ve gained vast experience working with several sectors, including wood products, oil and gas, manufacturing, processing and more. By harnessing our experience, standards and an approach that’s professional, innovative and reliable, Westwood Engineering contributes to the success of our customers’ projects with competitive, timely and practical electrical engineering solutions. We’re proud to have been involved in so many industrial projects, and we’re just as proud of the solid, long-term relationships we’ve built with customers and contractors. Jason joined Westwood Engineering in 2006, and has brought extensive construction and project management experience to the engineering team. 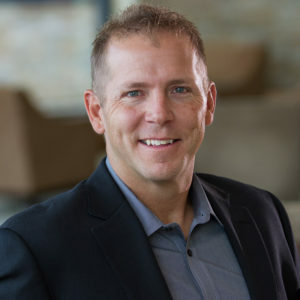 In 2013, Jason became Vice President of Westwood Engineering. His leadership, technical expertise and experience have been essential in Westwood Engineering’s continued success. In early 2018 Jason transitioned into the President role with a focus on delivering Westwood Engineering’s practical, innovative, and reliable service offerings, and continuing to build long-lasting relationships with our valued customers. After completing three co-op work terms with Westwood in 1994 & 1995, Eric joined Westwood Engineering again in 2007 with a strong background in control system design, including PLC & HMI programming. Since then, he’s gained a significant amount of power system design experience. Eric is a professional engineer registered in British Columbia, Alberta and Saskatchewan. As senior electrical engineer, he holds the Permit to Practice for Westwood Engineering in the province of Alberta. 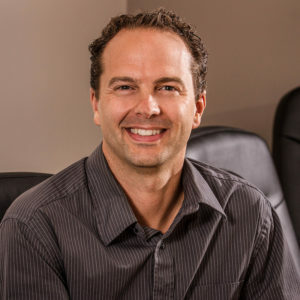 Eric is a member of the Association of Professional Engineers and Geoscientists of British Columbia (APEGBC), the Association of Professional Engineers and Geoscientists of Alberta (APEGA) and the Association of Professional Engineers and Geoscientists of Saskatchewan (APEGS). With 20 years of electrical engineering experience, Eric is known for his attention to detail, strong work ethic and ability to find solutions to automation and integration challenges. Eric is dedicated to delivering excellence through smart design to ensure a finished product/process that is both safe, well-documented and reliable. 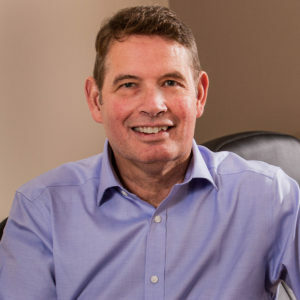 Dave has been with Westwood Engineering since its inception in 1991, bringing 10 years of electrical experience and an honours diploma in electrical engineering technology from SAIT. He has been an integral part of the growth and success of Westwood Engineering. Today, his 30 years of engineering experience includes high voltage substations, medium/low voltage power distribution, waste wood fired power generation, power system studies and control systems. His focus is on the design of safe, reliable and maintainable power distribution systems, a practical, solution-driven approach. 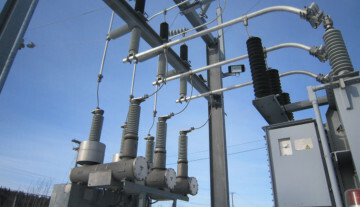 He has a range of systems experience, from 138kV down to 120V systems. Dave has worked tirelessly to bring a higher level of awareness to electrical safety and he is an industry recognized expert in arc flash hazard analysis. Dave is an active member of the Applied Science Technologists and Technicians of British Columbia (ASTTBC), Institute of Electrical and Electronic Engineers (IEEE) and a red seal journeyman electrician. 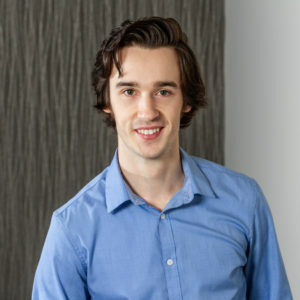 Jordan completed two Co-op terms with Westwood and returned to the company after graduating from the University of British Columbia with a Bachelors of Applied Science in Electrical Engineering with Distinctions. He is a registered Engineer-In-Training (E.I.T.) with APEGBC and has a strong interest in power and control systems design. During Co-op terms with Westwood, Jordan gained field QA/QC experience and an extensive background using AutoCAD software. With additional experience in the mining and wood products industries, he brings a focus on safe and reliable design to the Westwood Engineering team, as well as a strong work ethic and an attention to detail. Aaron joined Westwood in 2018 following his graduation, with distinction, from The University of British Columbia with a Bachelor of Applied Science in Electrical Engineering. Between 2015 and 2017, Aaron completed three Co-op terms with Westwood; gaining on-site experience in quality assurance and quality control (QA/QC) through to drafting and design experience. Aaron is an active member of Engineers & Geoscientists of BC and has keen interest in control systems, power system design, and project management. 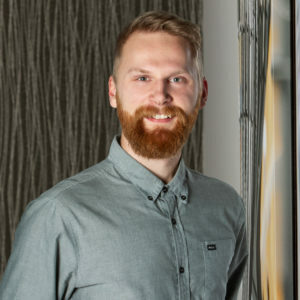 With focus on clear communication, Aaron is driven to develop transparent relationships with clients, ensuring projects are completed competently and on time. Aaron is inquisitive by nature and a life-long learner. He applies high attention to detail to his work and brings forward experience in the wood products, the utilities, and the oil & gas industries in practice of becoming a professional engineer.